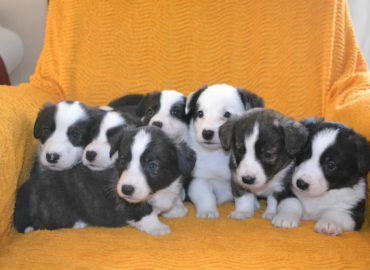 We are occasional breeders of the breed Welsh Corgi Cardigan and therefore we do not always have puppies available. 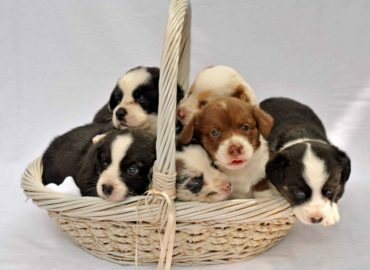 If you are interested in getting a puppy from Covventinea, we consider it necessary to make an appointment so that we can meet you. 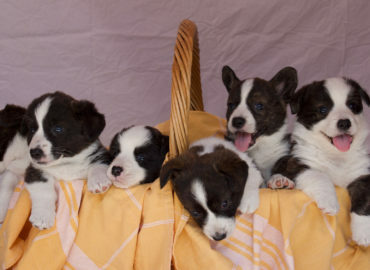 Afterwards, we will decide if you are qualified to be on the waiting list for a Welsh Corgi Cardigan puppy. 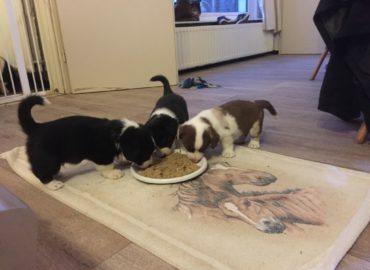 Only when we have confirmed, you will be on the list. 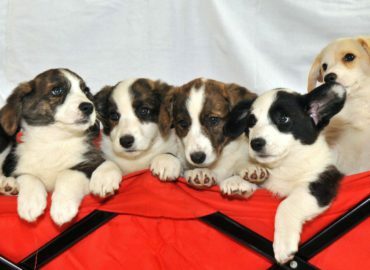 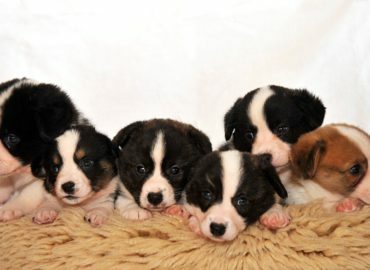 Keep an eye on our puppy page to read the latest news of all the Welsh Corgi Cardigan pups of Covventinea. 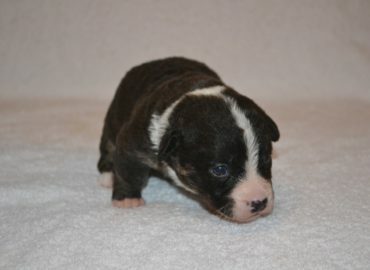 We regularly post pictures of our newborns. 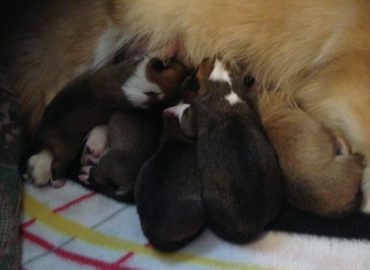 Curious about the parents? 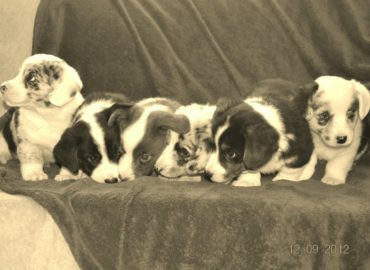 Check out all our dogs!